It’s never too early to think about EDC Week 2019 Pool Parties & Nightclubs, especially now that there’s more opportunity to prepare. 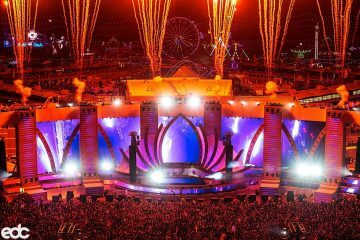 Now that we now know about EDC Las Vegas 2019 sooner than ever, we can fill in the blanks on when the week will take place; starting presumably on that Monday, May 13th and going until then next Wednesday, May 22nd, EDC week will bring with it a slew of pool parties featuring artists who are featured on the lineup and artists are not on the lineup as well. As crazy as it may sound to those who do all three days of EDC back to back along with other parties, a relaxing dance by the pool is actually the best way to warm up to your weekend under the electric sky. This past year featured insanely good parties hosted by Hot Since 82, Eric Prydz, Duke Dumont, Get Real, Kaskade, and Above & Beyond as well as parties hosted by Insomniac’s own Bassrush, Basscon, and Dreamstate. So we could only imagine how crazy fun EDC Week 2019 will be this year. EDC Week 2019 Pool Parties & Nightclubs will feature Omnia, The Light, Daylight, Hakkasan, TAO Beach, Wet Republic, Marquee Nightclub, Marquee Dayclub, Drais Afterhours, Drais Nightclub, Drais Rooftop, Rehab, and more. 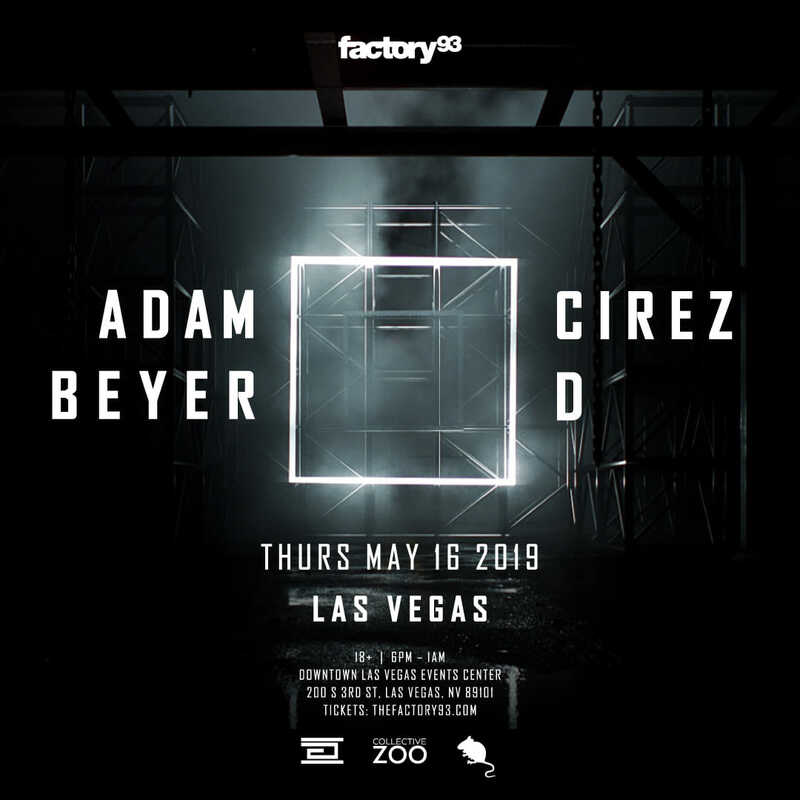 So expect a few of the same clubs hosting some amazing talent come EDC 2019. Buy your tickets asap! Make sure to mark your calendars and get those requests off ready; EDC 2019 is less than 100 days away! I wanna see marshmello and yellow claw!!! Now let me get those two free tickets!! Killa killa Zeds Dead! Come on I wanna see zeds dead and some g jones!! Dj Snake and Steve Aoki and Nervo !!!!! Marshmello zedd flux ookay atrak kill the noise tickets pretty please!!! ODESZA, Flume, & Alesso. Ah there’s just so many!! Any pool party! Never been to a pool party in Vegas! I would def want to see Steve Aoki, Marshmello, and Zedd during EDC/EDM Week! All of them! Excited for the good vibes! !